Happy February y’all, it’s Leigh Ann from My Diary of Us here! First off, can I get an Amen that January has come and gone? It’s always the slowest month for me and I am never sad to see it disappear! Needless to say I am pretty happy that February is here! February happens to be one of my favorite months of the year for a couple of reasons! My birthday is this month and I also kind of love cheesy holidays like Valentine’s Day! I think it’s a good reminder to show love all month long, not just to our significant other, but to everyone we interact with! One of the ways I like to share a little love, is by making special treats for my family and friends! 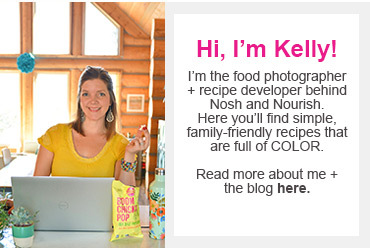 What better way to say I love you than by making a batch of bright pink Pitaya Coconut Donuts? Am I right?! Have you ever had pitaya (also known as dragonfruit)? It’s so delicious and is absolutely gorgeous with its bright pink hues! It also happens to be a great source of fiber and magnesium as well as a few other key vitamins! Most grocery stores now a days will carry frozen pitaya in the frozen fruit section so it’s great to add into smoothies, yogurt bowls, and even baked goods like these donuts for a little extra dose of nutrition and COLOR! 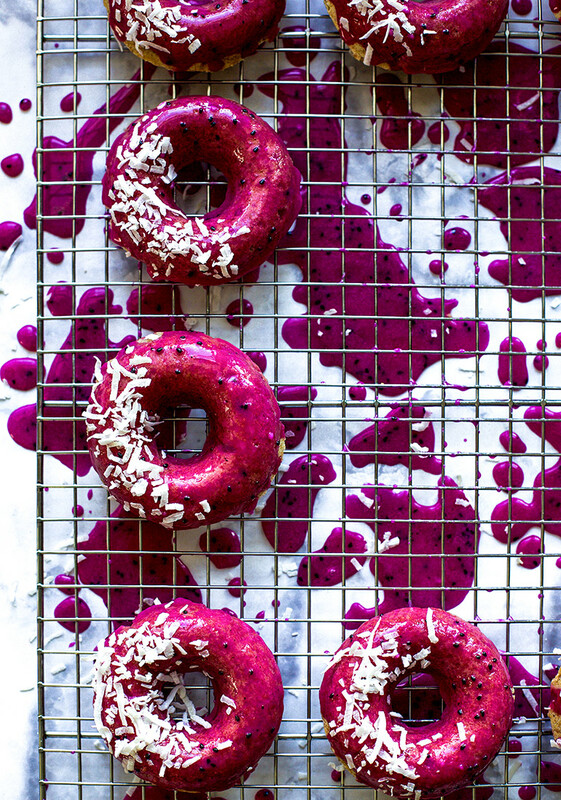 These Coconut Pitaya Donuts are such a fun breakfast or lunch box addition to make all month long! They are nut free, dairy free, and gluten free and would even be great for a Valentine’s class party because they are allergy sensitive! 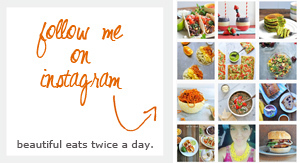 I like to make a batch and keep them in the fridge or freezer for fun and easy breakfasts on the go too! 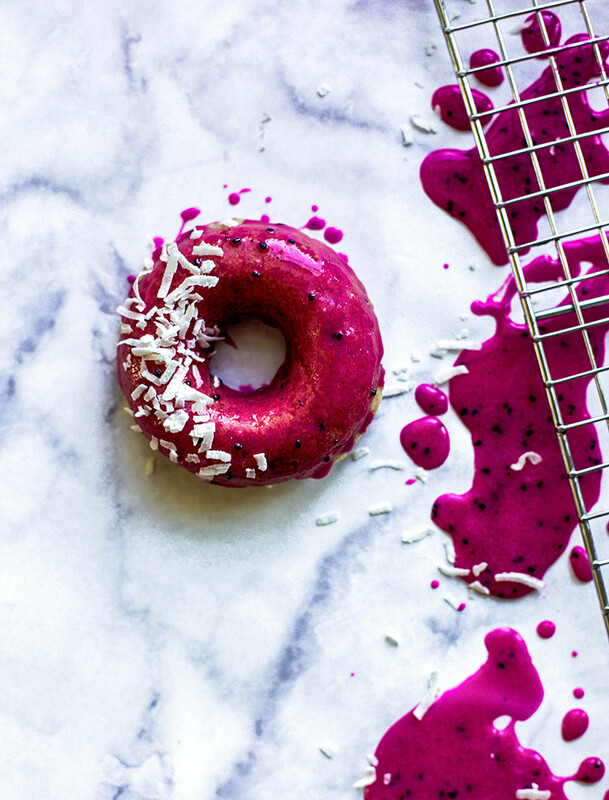 The coconut donut pairs perfectly with a pitaya glaze that makes for an almost tropical donut flavor! YUM! 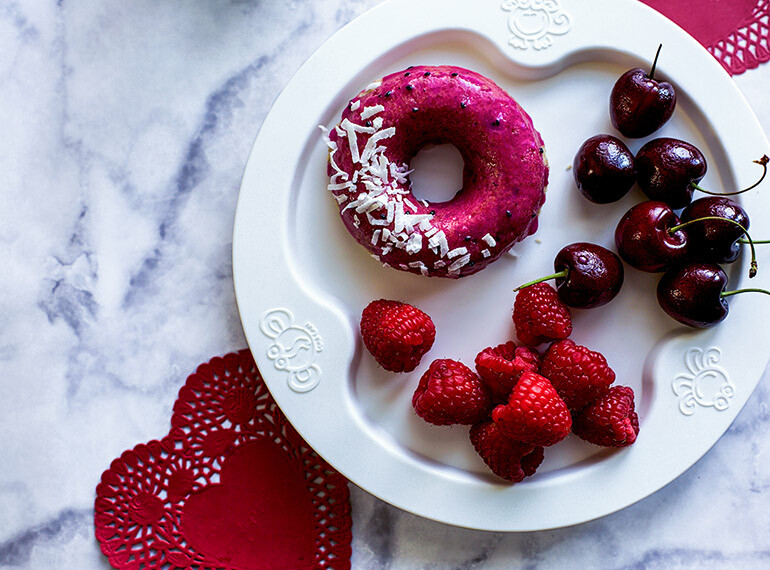 The color is out of this world and you can bet that anyone who receives a little Valentine’s treat from you in the form of these donuts, will love you forever! XOXO, Happy love month, friends! How will you show more love this month?